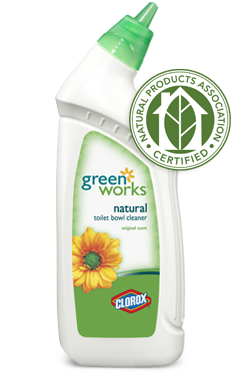 One of my ongoing goals is to replace my toxic household cleaners with environmentally-friendly products. Yet, there is an issue of cost, availability and performance of some of these products. I believe that by replacing the products I use frequently, and targeting the most toxic products, I can positively impact the environment. Dishwasher detergent is another product I use frequently. My biggest challenge was finding a brand that cleans effectively. Enter Seventh Generation automatic dishwasher detergent. As dishwasher detergents go, it is a little pricey ($5.39 for 75 oz. at Target,) but I believe the results and the reduced environmental impact are worth it. Chris put this product to the test this morning with a bowl containing the dried, crusty remnants of Cream of Wheat -- sound appetizing? Anyway, we were amazed when it emerged from the dishwasher sparkling clean with no trace of the cereal left and no detergent residue. I've also notices my glasses becoming clearer with each successive wash. My old detergent left them covered with residue that the Seventh Generation product seems to remove over time. I love the company's credo from the Great Law of the Iroquois Confederacy: "In our every deliberation, we must consider the impact of our decisions on the next seven generations." The company claims that, "If every household in the U.S. replaced just one box of 75 oz. automatic dishwashing detergent containing phosphates with our phosphate-free product, we could save 100 million pounds of phosphates from entering our rivers and streams." While the mainstream detergent industry decided to voluntarily ban phosphates in its products in July, Seventh Generation has been working for 20 years to develop environmentally-friendly formulas. According to Clean Water Action of Michigan, phosphates encourage algae bloom that kills fish and aquatic plants that clean and balance our ecosystems. 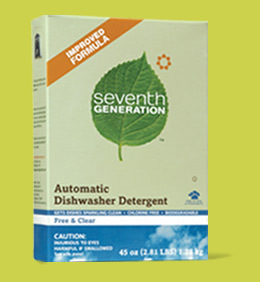 Seventh Generation is also chlorine-free. And while I'm not negating the efforts of the detergent industry's efforts, nobody is saying anything about chlorine, which is basically a pesticide used to kill living organisms and has its own list of associated health risks including cancer and heart disease. I urge you to try environmentally-friendly products and make substitutions whenever you can. Every little bit helps. 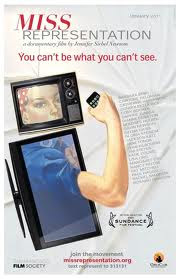 And that's ecofeminism in everyday action.